At The University of Scranton, students experience a transcendence of heart and mind. 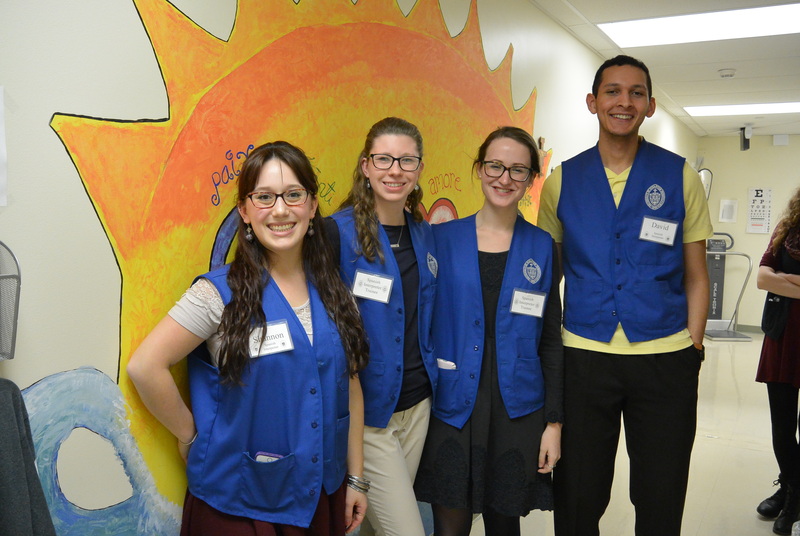 Service to our communities embodies the very essence of our Catholic and Jesuit ideals. Your support allows more students to do more good deeds for those in need. Leading up to Valentine's Day, follow The Alumni Society on social media to watch how Scranton students and alumni show love through their actions, helping to make the world we live in more gentle and more just. We truly are Royals for and with others. The University of Scranton's Medical Alumni Council sends a team of select alumni doctors and students each year on a mission to provide medical care to the underserved people of Haiti. The mission is a transformational experience for students entering the medical field and the practicing physicians. For many Haitian adults and children, it is the only time they will see a doctor all year. 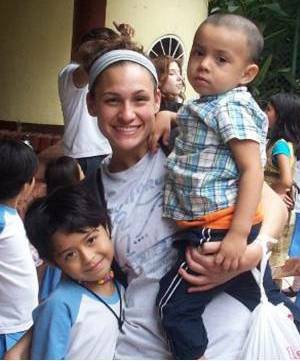 Each year, Campus Ministries' International Service Program (ISP) provides opportunities for students, faculty, and staff of the University of Scranton to be immersed in cultures and experiences in developing countries of our world. These 7 to 10 day trips in May and June take place in Central and South American countries. This year, over 100 students and 22 faculty and staff chaperons will be traveling to 8 different countries on 11 different trips that will serve the most in-need populations. Your support will help offset transportation, housing, and meal costs, making these life-changing trips more accessible to our students. 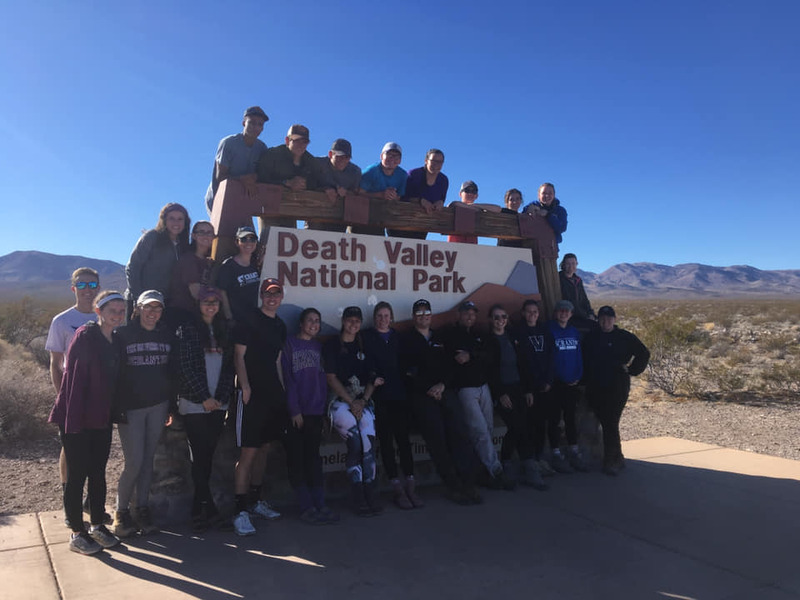 Campus Ministries' Center for Service & Social Justice coordinates domestic service trips during January intersession and Spring break with organizations and programs that serve marginalized populations across the United States. Types of service projects include serving in soup kitchens and food pantries, providing disaster relief, tutoring/mentoring children, assisting refugees, working with people with disabilities, and working with former gang members. Donations will assist Scranton students in providing many different types of care and service in Uganda, including: 1.) support of St. Francis Hospital Nkokonjeru for disabled residents, 2.) 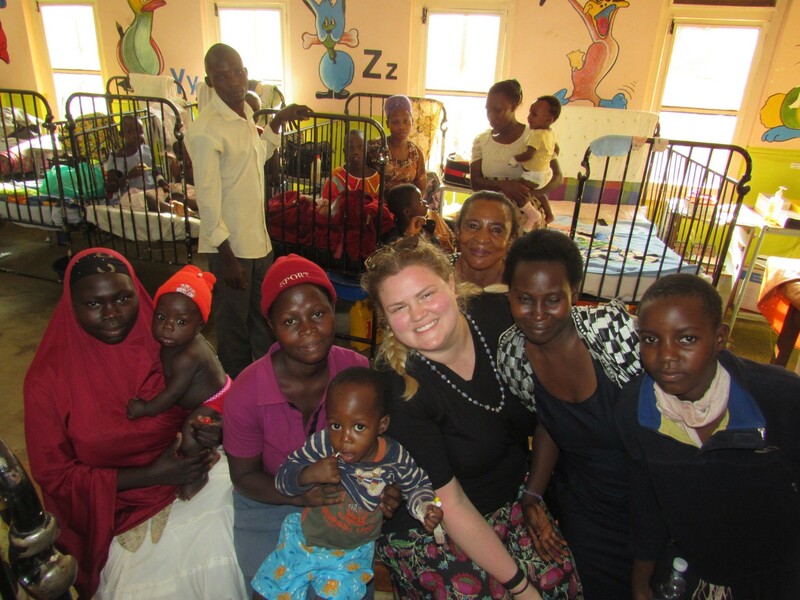 the Health Initiatives Association Pediatric HIV & AIDS Clinic, which provides free care to patients, 3.) construction of mud homes in the Kebiremu Resettlement for the Batwa Pygmies, and 4.) Epiphany School, which provides education for the Batwa people who were removed from their homes in the rainforests. The Leahy Clinic provides free "non-emergency" health care to uninsured Lackawanna County residents who may otherwise forego health care due to cost or seek care in hospital emergency rooms. The Clinic strives to provide high quality care in a welcoming, respectful and compassionate environment. The Clinic offers opportunities for teaching, research, learning, and service to University of Scranton faculty, students, and volunteers. The Clinic strives to improve access to health care for the uninsured while fulfilling The University of Scranton's Jesuit tradition of educating young "men and women for and with others." 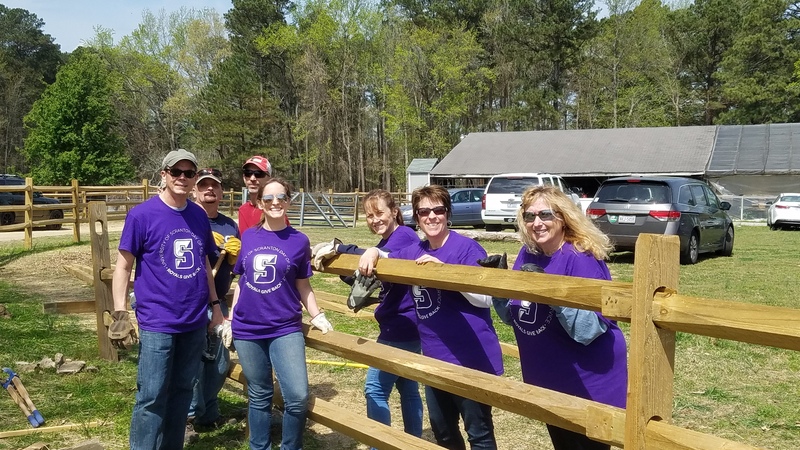 The University of Scranton will hold its annual Alumni Day of Service April 13. This initiative, coordinated through the Office of Alumni & Parent Engagement, provides alumni, parents, and friends around the nation with a shared service opportunity to demonstrate the power of a Jesuit education. This year's event will feature service projects in Harrisburg, NEPA, Philadelphia, West Chester, Camden, New Jersey, Hillside, New Jersey, and Washington, D.C. For more information, visit scranton.edu/dayofservice.